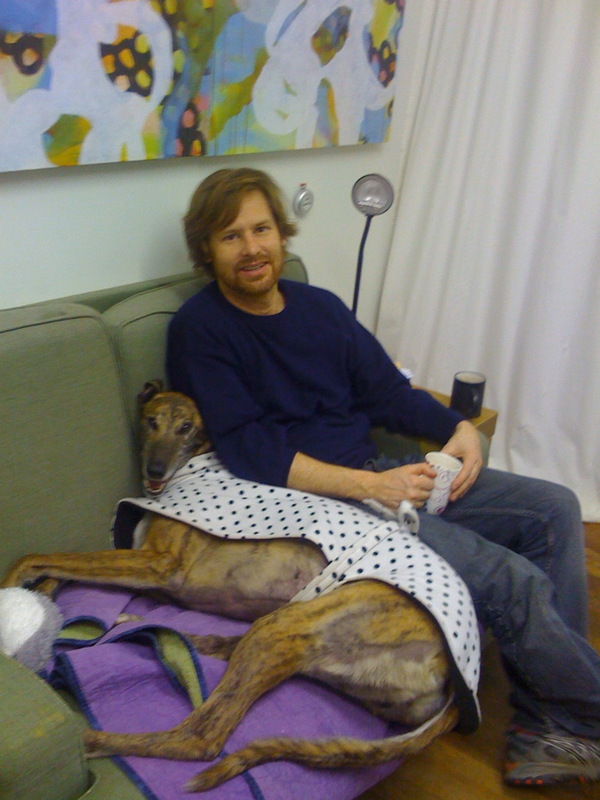 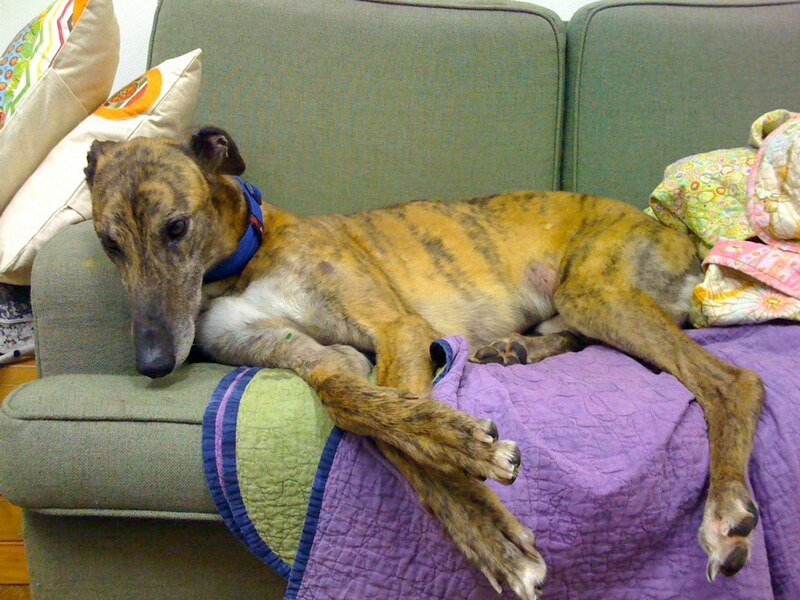 Nightrave greyhounds blog: Update and pictures from Joey (Slingback)! 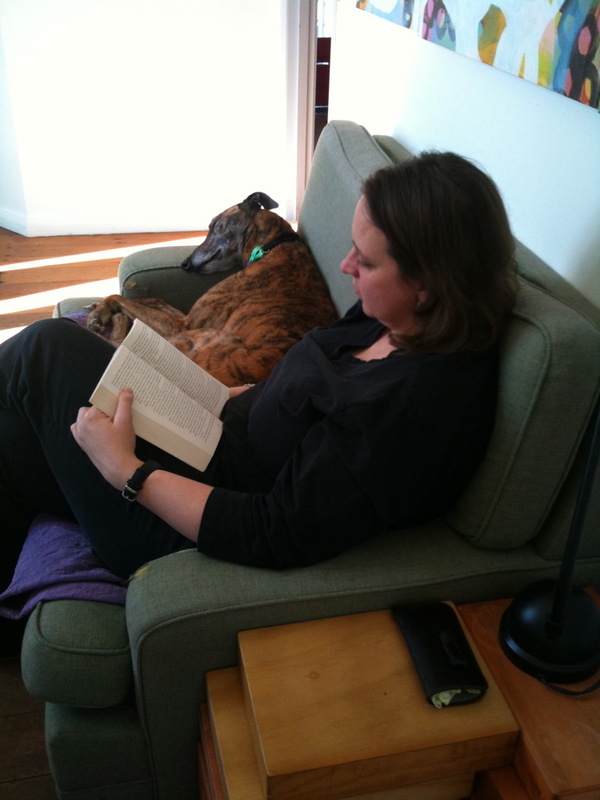 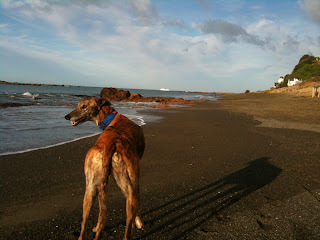 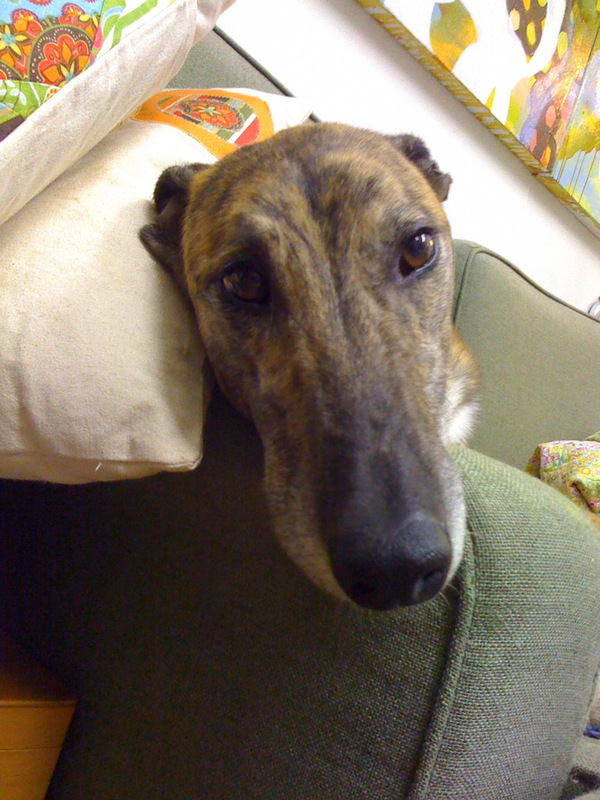 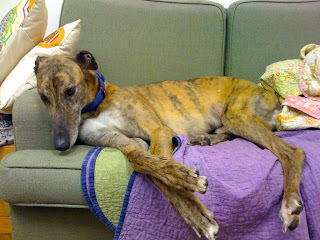 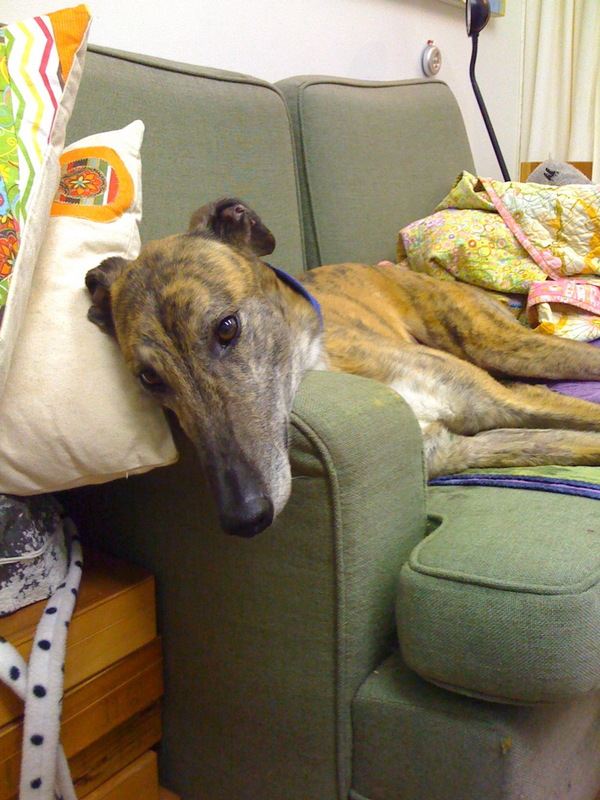 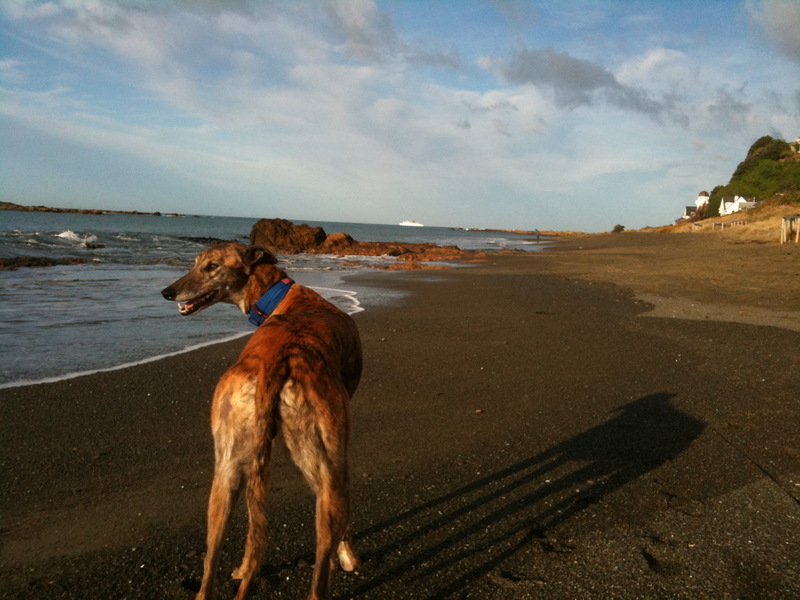 Joey (Slingback) is GAP greyhound number 500 - this gorgeous brindle boy is truly famous! I have written about him before, here.